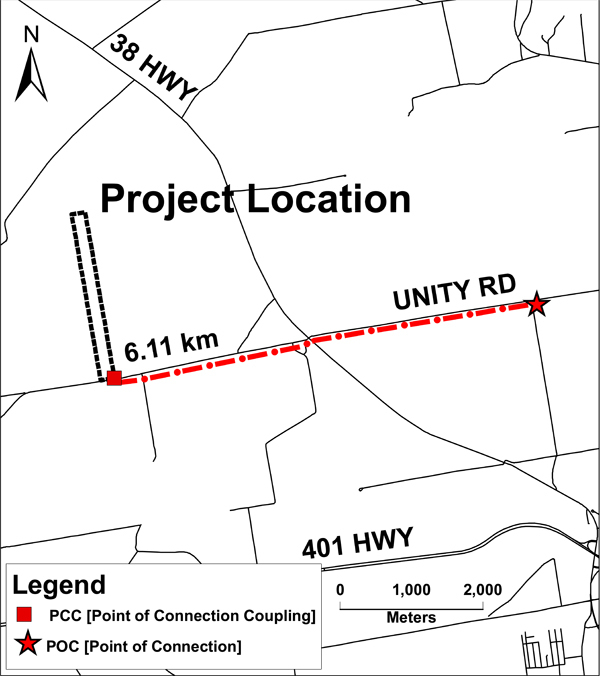 The SapphireLight Solar project, located in Kingston Municipality, is a proposal competing under Ontario’s newly created Large Renewable Procurement (LRP) program. This page is updated to provide information to individuals interested in following the development process as it unfolds. The process is ongoing and will be completed over a period of 3 years after the contract is awarded. Below we have provided answers to some frequently asked questions regarding solar energy, and we will provide links to specific documentation and approvals for the project as they become available. Our effort is to ensure that all information is provided to ensure a clear, transparent and beneficial process to development. 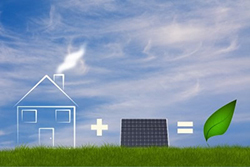 Solar powered energy is clean, renewable, reliable and non-invasive. 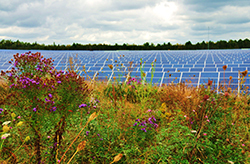 Photovoltaic panels are mounted in flat, unobstructed locations with a low profile. They are reliable, long lasting and require very little maintenance. Since solar energy is located and distributed on the existing grid, it does not require the import of costly materials or complex infrastructure in order to function. The sun’s rays are free and, unlike most traditional fossil fuel resources, do not require mining. 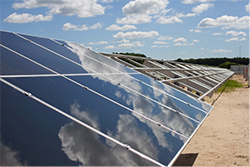 Solar energy projects create many jobs and bring benefit to local economies.